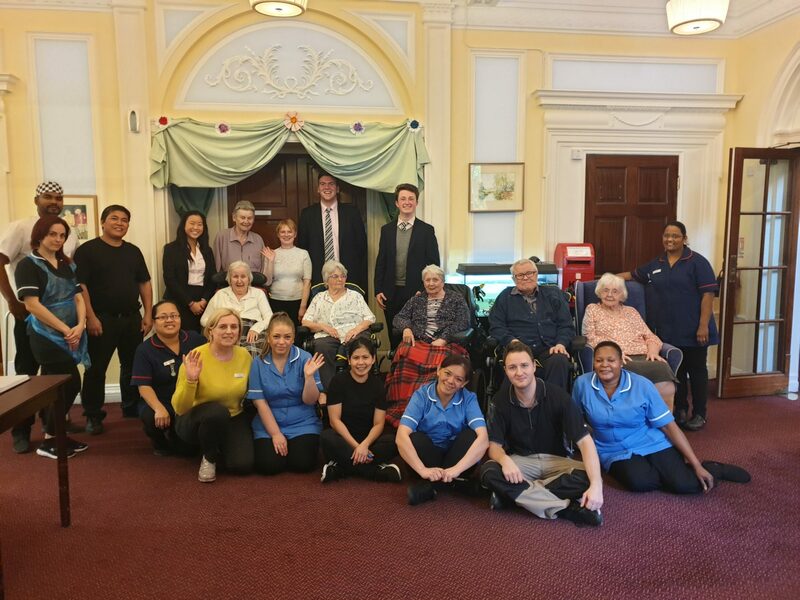 Kingswood Court Nursing Home in Tadworth is the newest partner in the Epsom College Service Programme. Epsom College pupils have been working with the team across a range of activities, including piano recitals, chess games and cards. Students have also joined in with the home’s digital Music Memory programme. This has involved working with residents to create customised playlists for individual residents that evoke strong positive memories. Campbell Lyle, Director at Kingswood Court said: “Having the Epsom College students involved in Kingswood Court has been highly positive. Due to their medical needs, most of our residents are not able to lead as active a life as they might like. The students inject an energy that makes a real difference to their day.